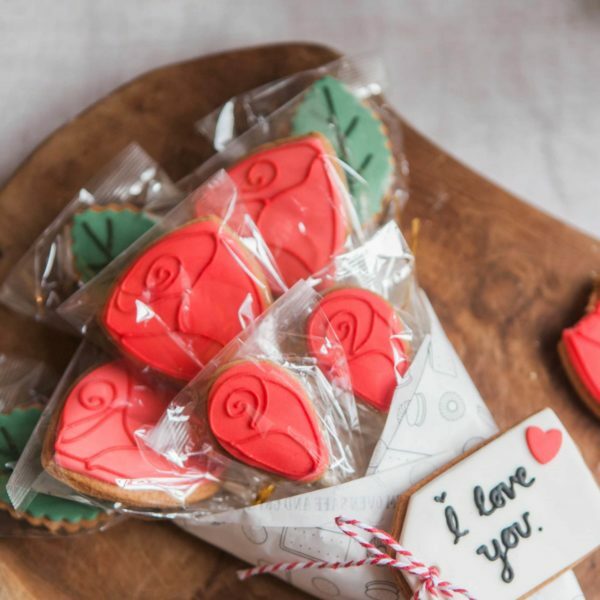 A bunch of romantic roses with a difference! 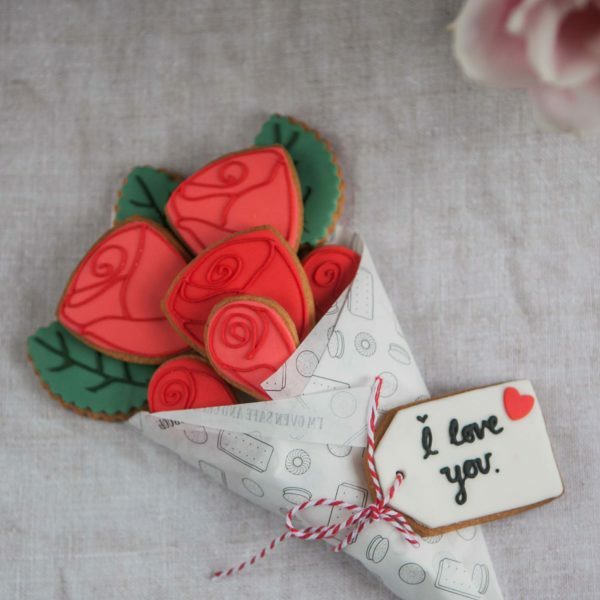 Includes a personalised biscuit gift tag. 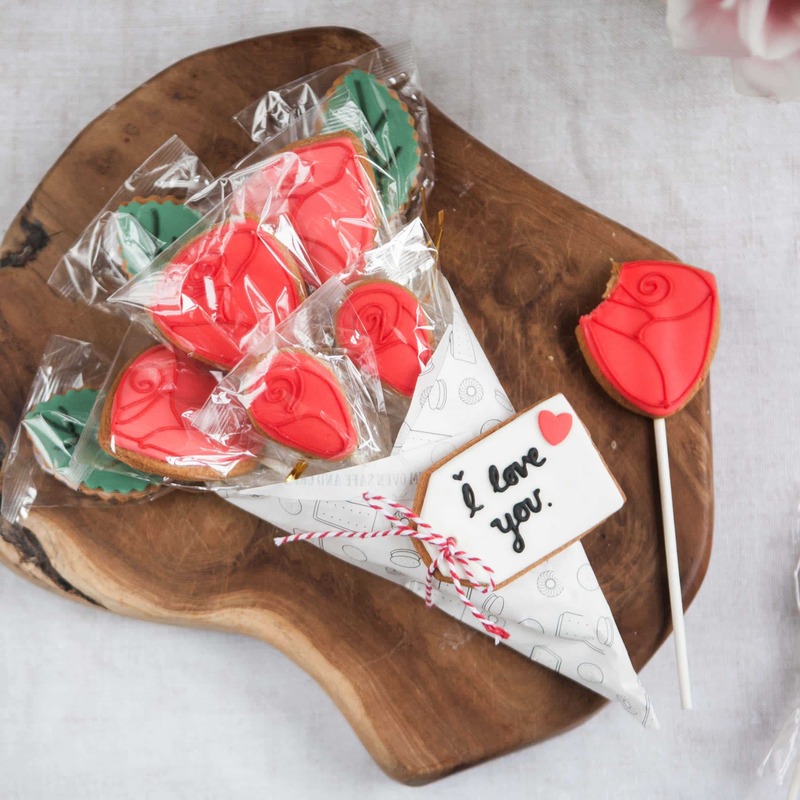 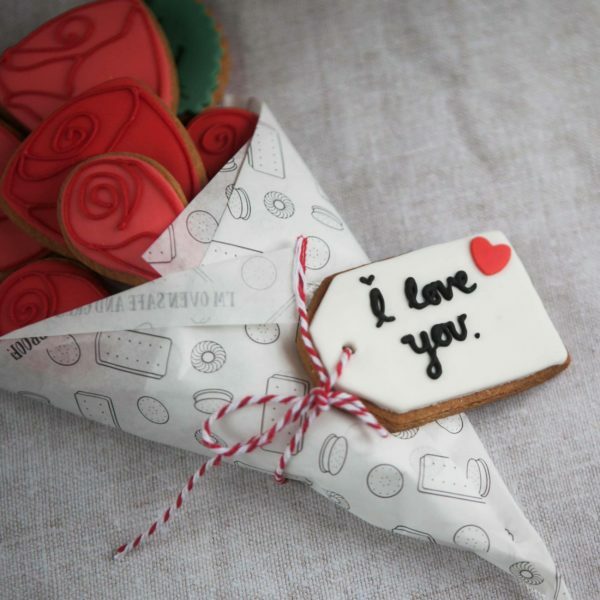 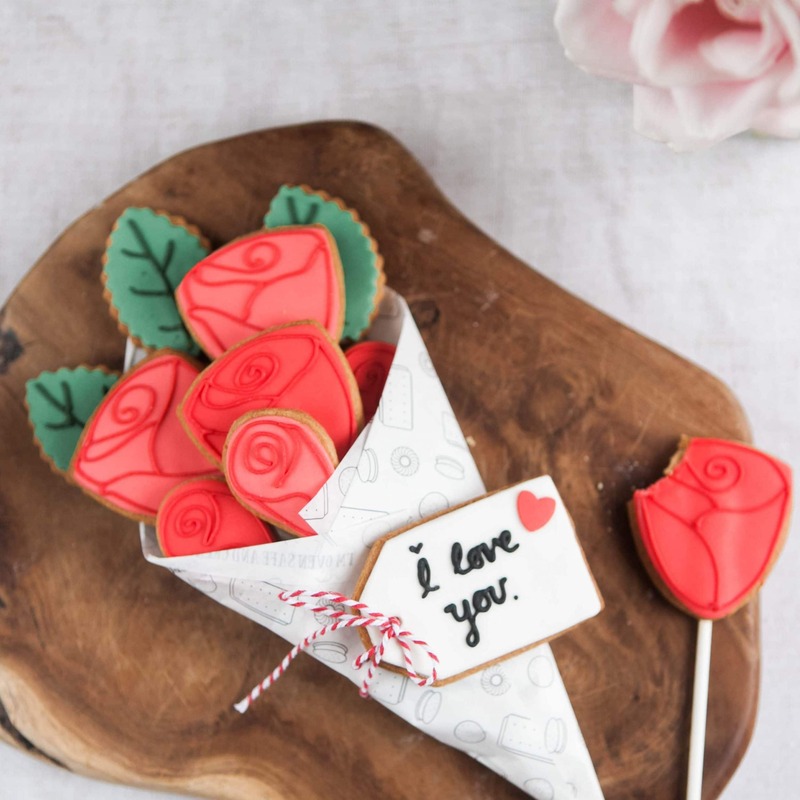 Add a personalised biscuit gift tag?